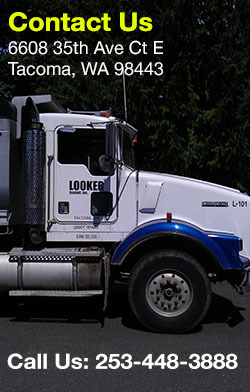 Looker Asphalt Inc. is a family owned and operated business since we opened nearly 40 years ago. 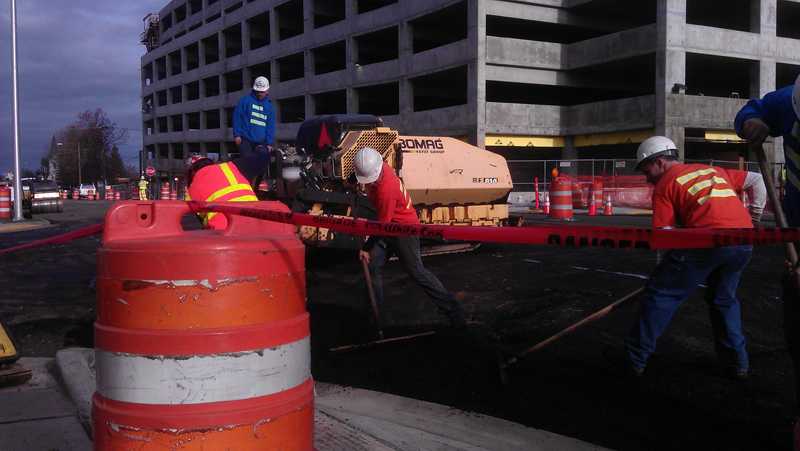 We pride ourselves on providing quality asphalt patching services at unbeatable prices. Looker Asphalt Inc. has the right technology, tools, equipment and solution to get the job done right, the very first time. 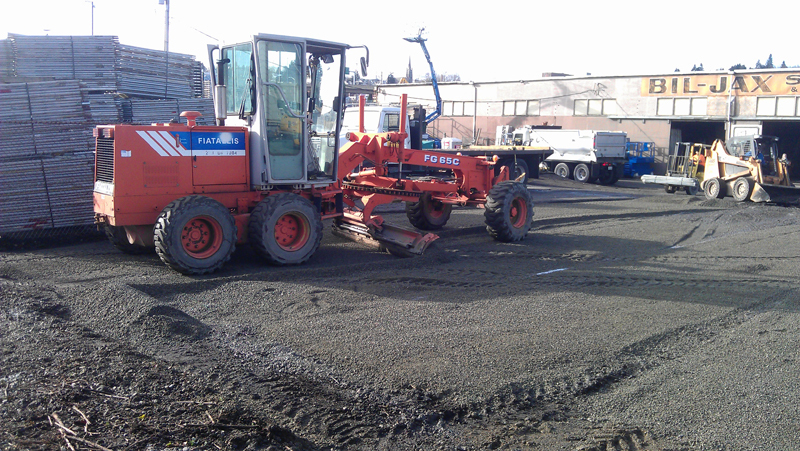 Over 40 years of paving experience, we have maintained our presence in the residential and commercial community serving Bremerton, WA. We are licensed, insured and bonded asphalt contractors specializing in residential and commercial asphalt and asphalt screening and crushing. At Looker Asphalt Inc. we are dedicated to bringing back a smile to your face when you drive up to your property on a newly paved smooth road, rather than driving on a bumpy and cracked pavement. Asphalt driveways are common driveways which you find leading up to older as well as new homes. The main issue with asphalt driveways is their need for regular maintenance every few years. Asphalt maintenance is preferred to asphalt sealing and re-tarring, as it does not crumble and crack the black top surface of the asphalt drive way. Asphalt patching is the best method, as it is fairly economical, extremely durable with proper maintenance and does not take much time to install. 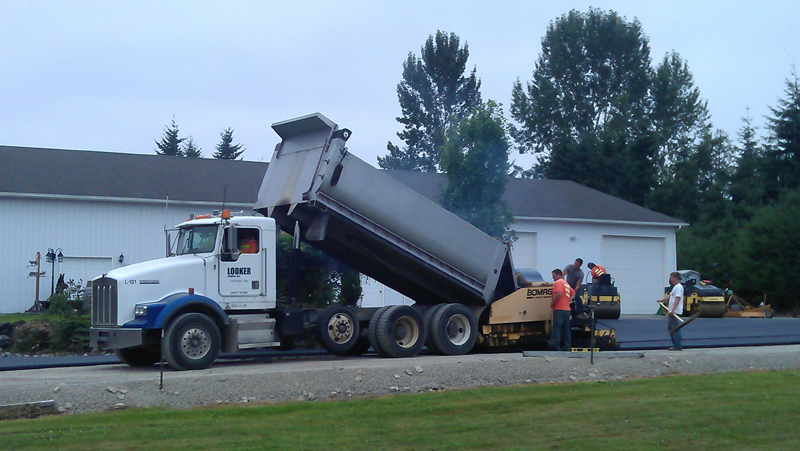 Why trust any other driveway contractor, call us for hassle-free and quality asphalt patching services at 253-448-3888.